3M 5598408 20 Gallon Reverse Osmosis Tank - $622.52! 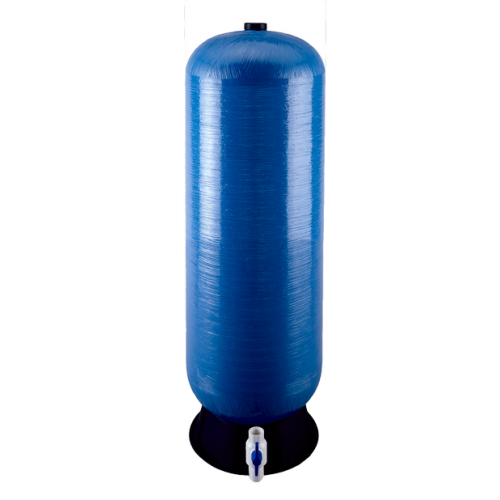 The genuine OEM 3M 5598408 Reverse Osmosis Drawdown Tank with Connection Kit is a fiberglass, 20 gallon capacity bladder tank. 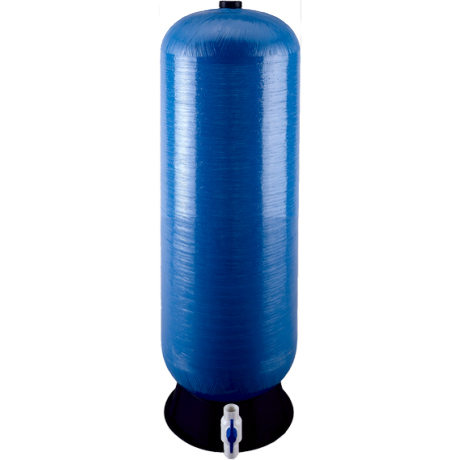 5598408 is a replacement for the STM150 and TSR150 RO Water Filtration Systems. Includes 1/4” to 1-1/4” NPT male connections.